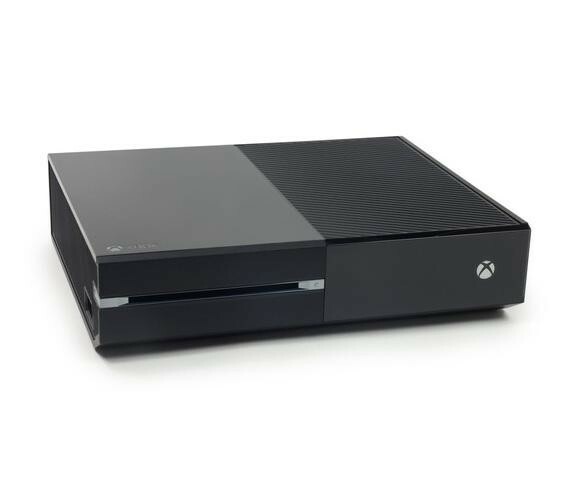 The Xbox One 500GB Gaming Console With Kinect is an incredible gaming console that brings hours of enjoyment to your fingertips, play amazing games, watch TV or enjoy online apps, the options are endless. The large 500GB HDD enables you to save your games, movies, music and downloaded apps which turns this into a media hub rather than just a gaming console and the 8-core x86 processor lets you instantly switch between a game and your entertainment apps with ease. The Blu-ray drive enables you to watch stunning Blu-ray films on the Xbox and you can now play without waiting as your game installs in the background. 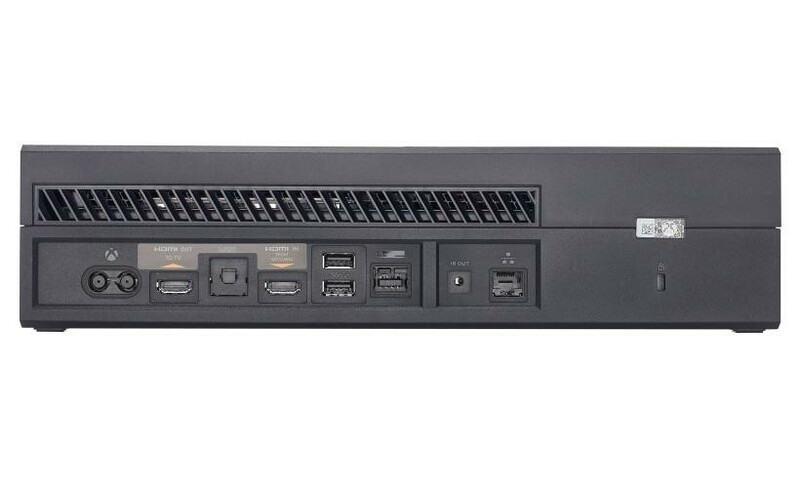 The HDMI Pass-Thru enables you to connect a cable or satellite box to your Xbox and watch TV directly through the Xbox and the split screen feature enables you to chat with friends on Skype on one side while watching TV on the other side. Playing games online has also improved because of the Smart Match feature, the reputation system helps keep annoying players out of your games while there is no waiting in lobbies as you play, watch TV, or surf the web while matchmaking happens. 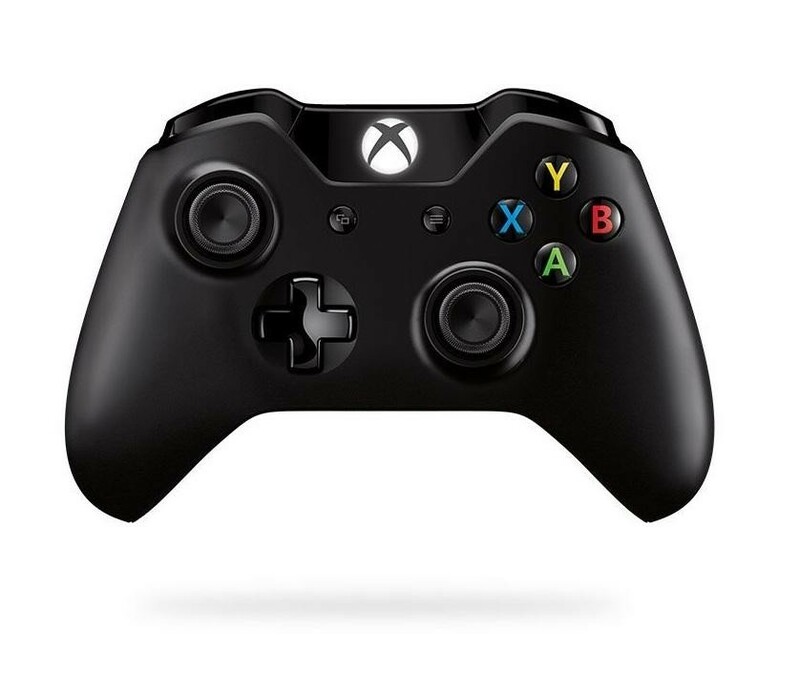 Unleash the power of the cloud with a new generation of Xbox Live (sold separately): the network that unites every member of the Xbox community. It connects you to thousands of games, songs, TV shows, movies and sports, more importantly, its a scalable source of power that will grow stronger over time. 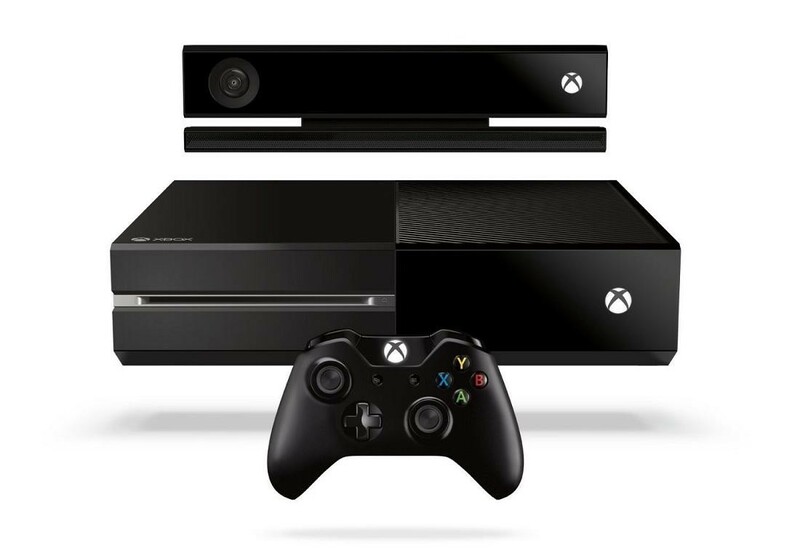 Best of all, your games and profile are stored in the cloud, so every Xbox One console behaves like your very own. And because its all one service, your Xbox Live Gold membership will work on both Xbox 360 and Xbox One. The Kinect sensor enables you to get more interactive with games as you use your whole body as the controller, this not only makes things more fun but also gets you exercising at the same time. 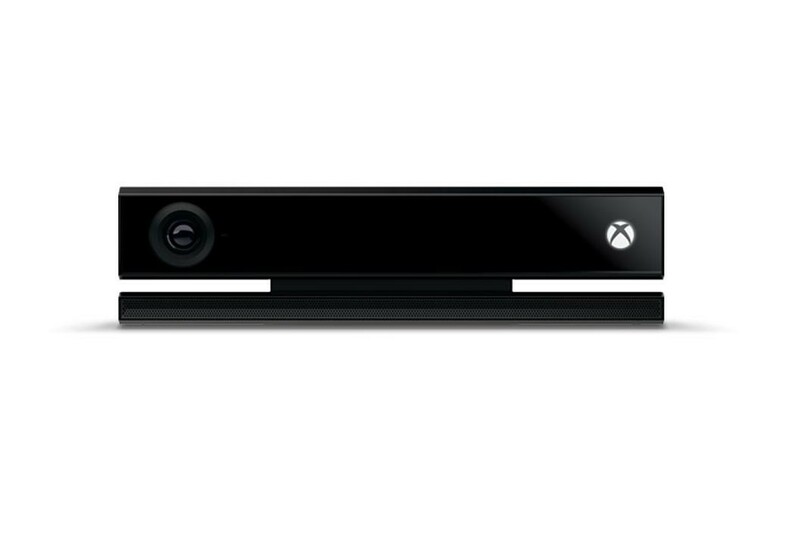 The kinect also enables you to command your Xbox One with voice control and make Skype calls in HD.